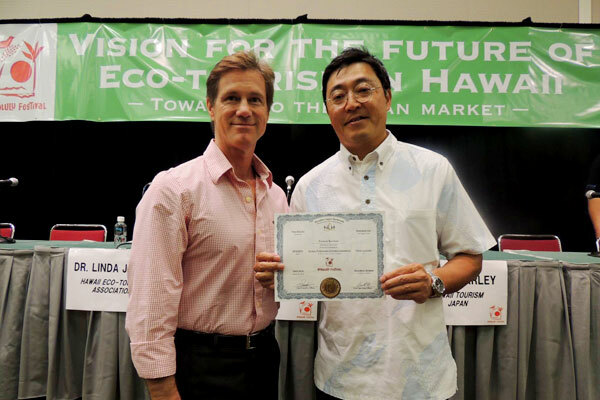 REFOREST THE BIG ISLAND WITH KOA TREES! ■ What is a Koa tree? Koa is a tree tied to Hawaiian legends and traditions that date back to ancient times. Native Hawaiians believed that nature is filled with Mana (“spiritual energy” in Hawaiian), and Koa is the sacred tree that attracts such energy. The tree is highly valued for its rich and beautiful pattern, as well as its strength. It has been used for canoes, weapons, surfboards, vases and all other items indispensable for native Hawaiians. According to the research conducted by the Hawaii Legacy Hardwood, Koa trees are disappearing at an alarming rate. According to United Nations report, all unpreserved tropical forest will be gone by 2023. -Hawaiian Koa is indigenous to Hawaii and it does not grow somewhere else. -Price for Koa became 1,000 times more within last 10 years. -Only 10% of Koa tree forest is remained. The company Legacy started the recreation of woods on the lands that were once belonged to the Kamehameha Kingdom by using only rain water. The Legacy trees (Koa) in here are fast-growing and take only about 4 years to become woods. Birds and insects that are found only in Hawaii start making their habitats thereby creating an unique environment. From the data point of view, one Koa tree creates $31,250 worth of oxygen, air pollution counterplan for $62,000, purifies $37,500 worth of water, manages $31,250 worth of soil erosion. One Koa tree would absorb same amount of carbon dioxide which family of 4 people discharge in a week, and two Koa trees would produce same amount of oxygen which 2 families of 4 require a year. Planting Koa tree is available from 1 piece($90). Certificate of plant will be issued after sponsporing Koa tree. 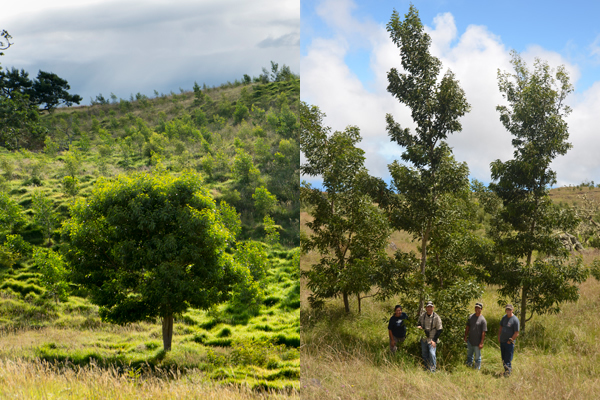 Hawaiian Legay Hardwoods is authorized to plant Koa trees on you behalf, and take care throughout the season. Koa trees are not allowed to cut down on your own. Planted location will be printed on Certificate of Sponsorship. Koa trees can be given to honor an individual, commemorate an event, or memorialize a loved one and can print event name or company name on a certificate as well in muti-languages. 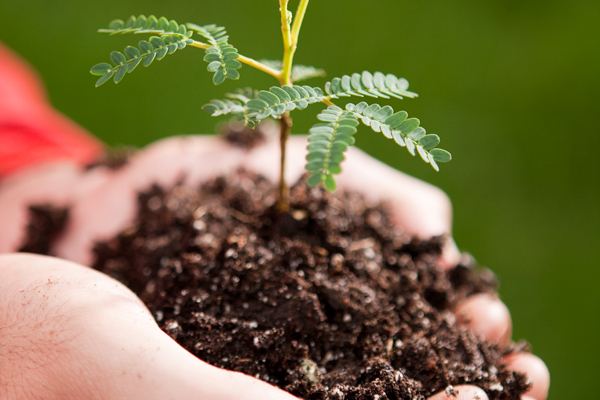 Every tree dedication is a living legacy, and a gift which will grow grander year after year.